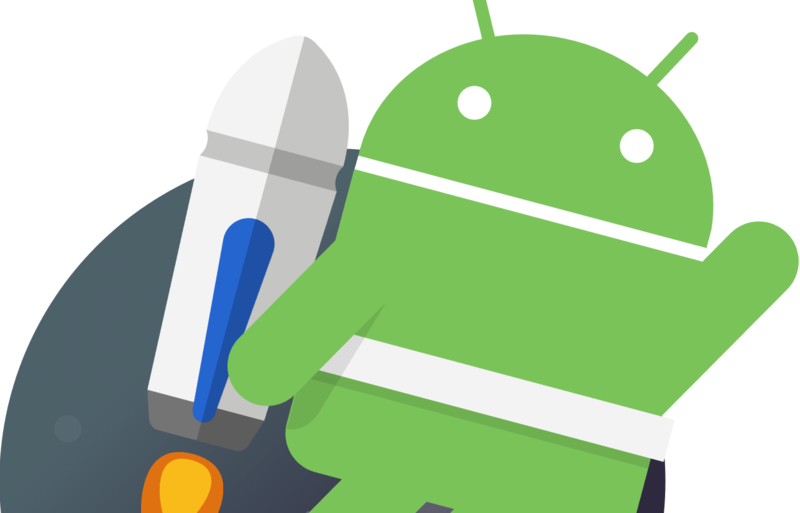 Today we are announcing Android Jetpack, the next generation of Android APIs! Outside of educational programming solutions like Scratch, most of us probably don't think of the phrase "mix and match" when it comes to programming. But even Google is using the term when talking about the ease of development with Jetpack. Google seems hesitant to define Jetpack as any one single thing: It's a diverse set of tools, APIs, and libraries that combine to make a developer's life easier. Previously complicated subjects like backward compatibility can now be approached via convenient libraries provided by Jetpack. New templates make development more accessible, and provided components can be individually chosen by developers—so you don't need to entirely switch over to using Jetpack-provided solutions. Jetpack should help limit your reliance on boilerplate copypasta, with an eye towards rapid development and unit testing. It's even optimized for Kotlin, if you've started moving over into the new language. Google has also increased how quickly the Android Studio emulator launches, thanks to new snapshots which store the full state of the emulator while it isn't in use. All this combines together to let you develop apps faster. Individual features in Jetpack are spread across four categorized components: Foundation, architecture, behavior, and UI. They include older tools like the Room SQLite database system, a download manager, Cast and backward compatible media playback, animations and transitions, and a new unit and runtime UI testing framework; as well as the alpha release of new tools like WorkManager, Navigation, and Slices. For more information, check out the Android Jetpack section of the Android Developers site, or examine the documentation in more detail.